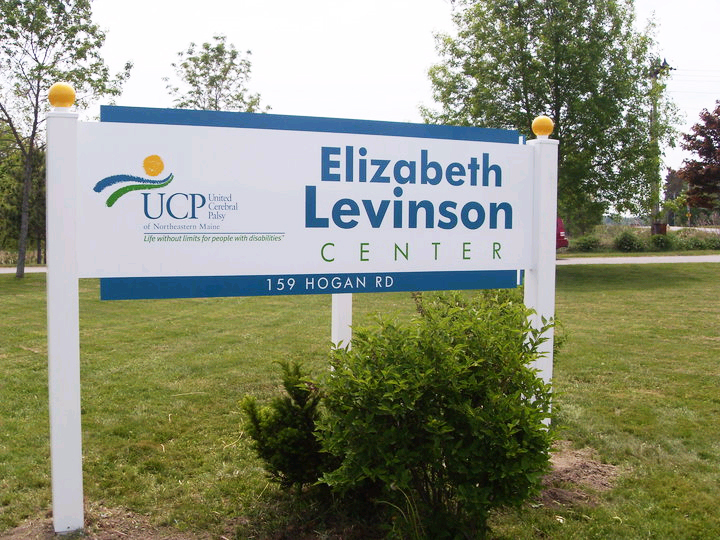 Elizabeth Levinson Center (ELC) is a 14 bed Intermediate Care Facility (ICF/IID) creating a beautiful home for medically fragile children and adults with significant cognitive and medical needs. 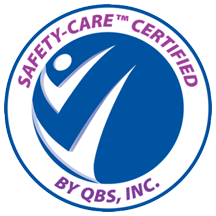 Our primary purpose is to assist our residents in having the highest quality of life. We accomplish this through providing 24-hour developmental therapy, nursing care, and a wide assortment of fun activities. Our residents attend school and community programming. They also enjoy community activities such as concerts, sporting events, museums, parks, and many more. At ELC we try to promote a happy, safe, and festive lifestyle for our residents. We would love to share our story. Please contact us for more information on how you can be involved.